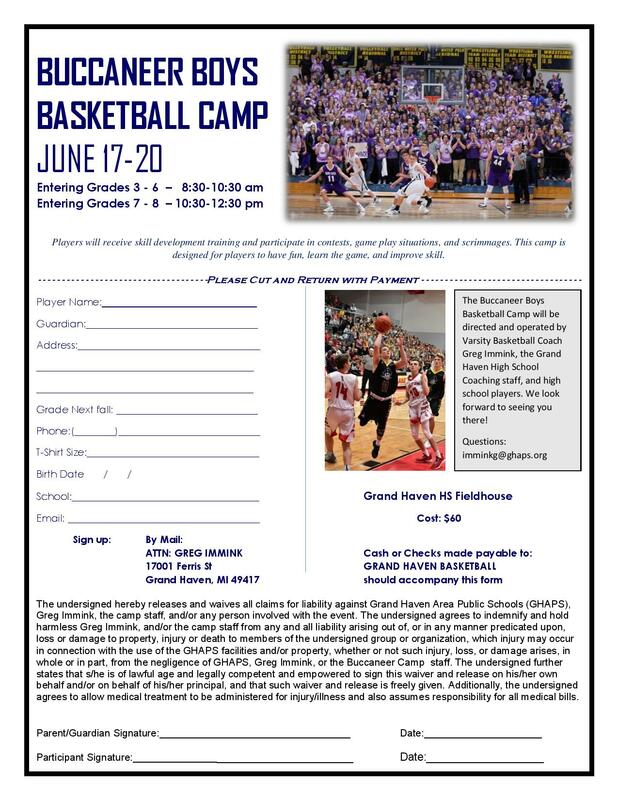 The bottom line is not all players will be abnormally tall and experience is important for individual players and Grand Haven High School to succeed. B Cubed makes getting that experience easy. However, the most important step is for you to decide you want to play. If have decided to do so, please click here.